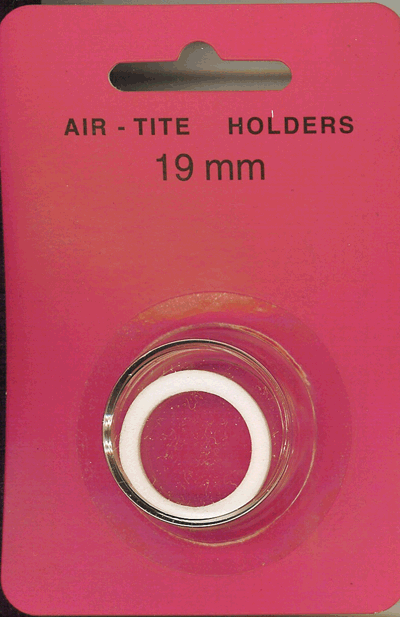 Have a few coins you’d like to distinguish from the rest? 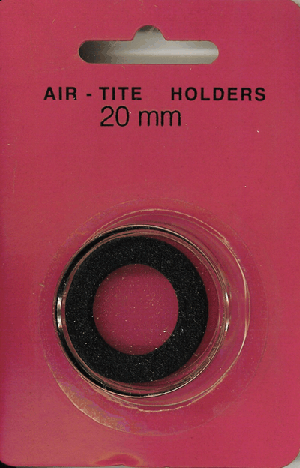 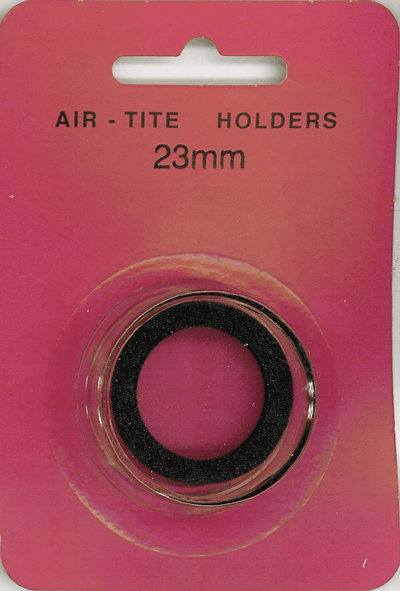 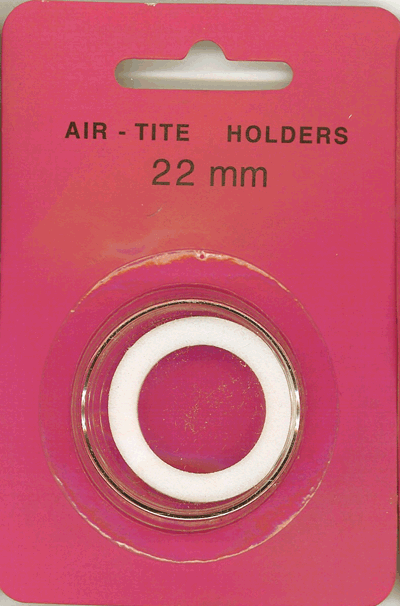 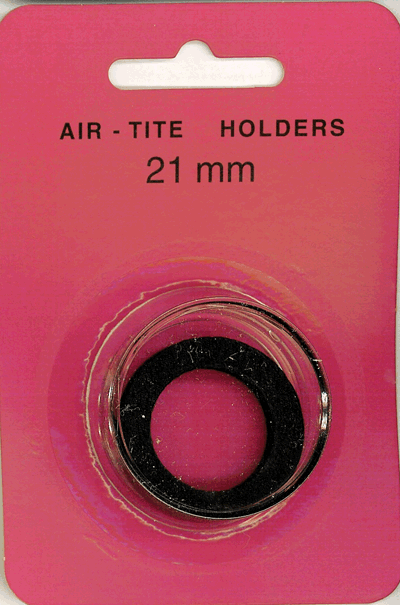 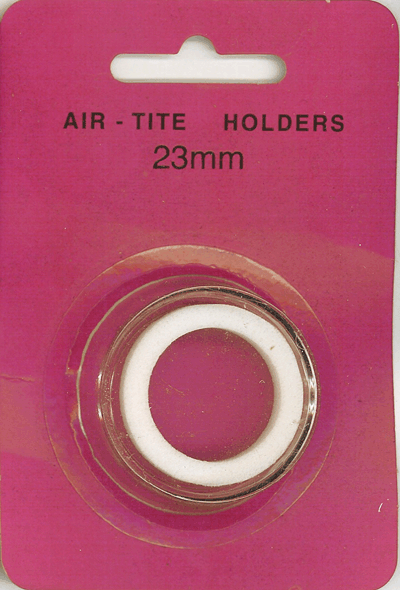 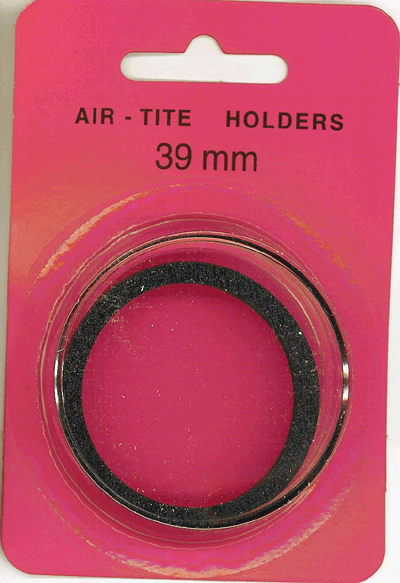 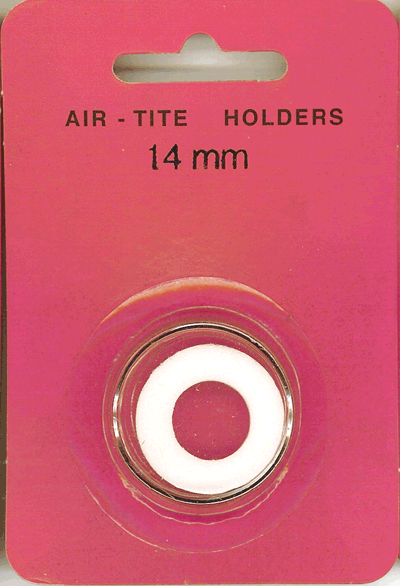 Air-Tite ring fit single packs is just what you need! 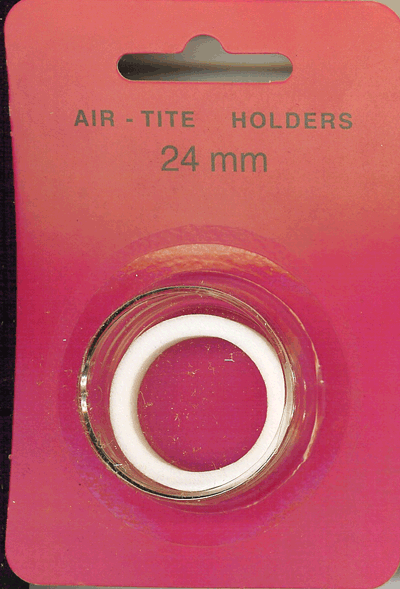 Capsules in this section can be purchased in single packs that contain both a coin capsule and a ring. 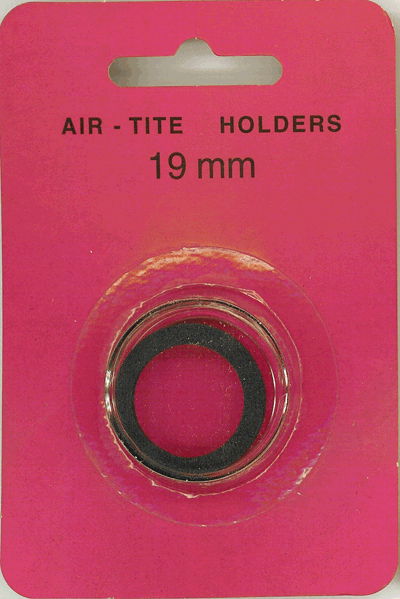 A variety of ring fit holder sizes ranging from 13mm to 65mm are available. 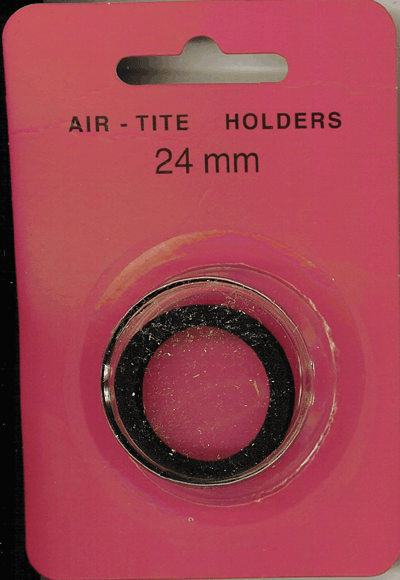 The ring functions to snuggly hold your coin in place, while also providing a pleasing frame to contrast against the coin. 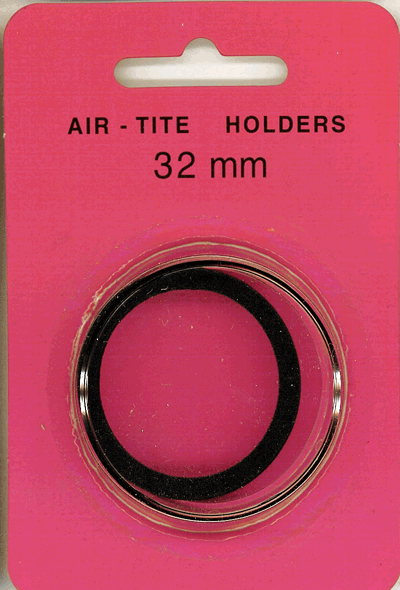 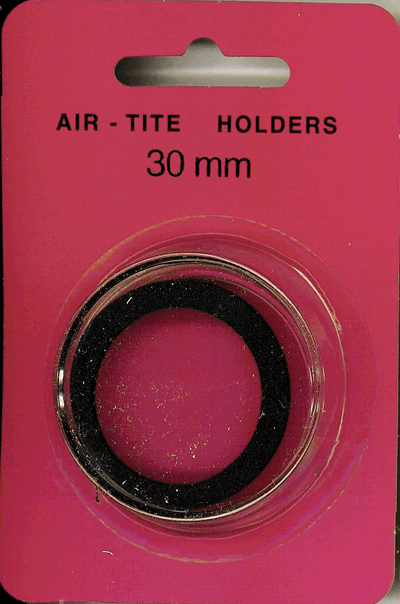 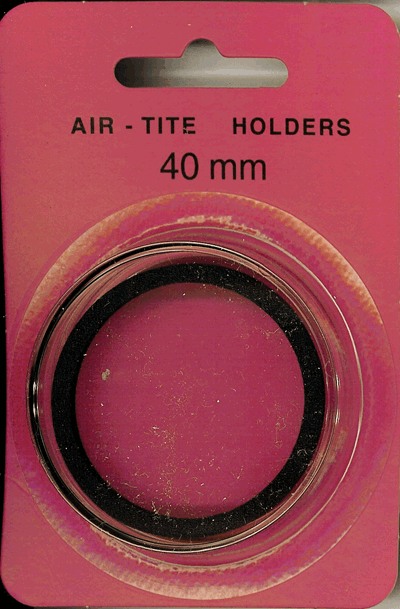 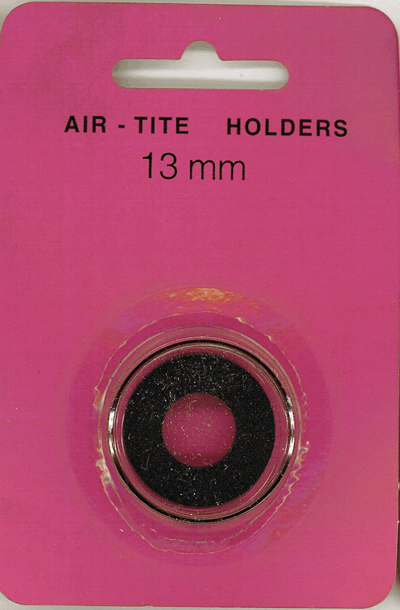 When purchasing ring fit Air-Tite brand coin holders, simply match the millimeter diameter of your coin to the millimeter size of the coin capsule. 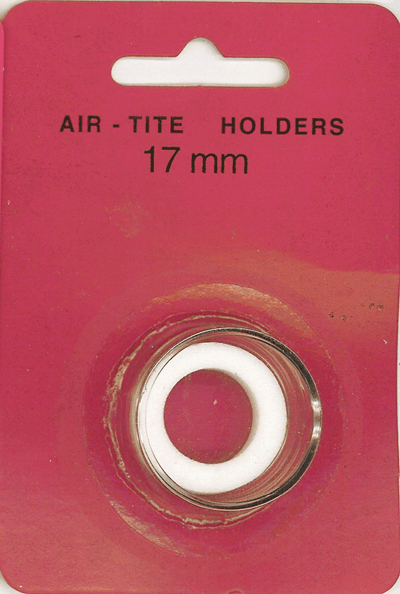 For example, a dime is 17.9mm, and you will need an 18mm ring fit coin capsule to accommodate it. 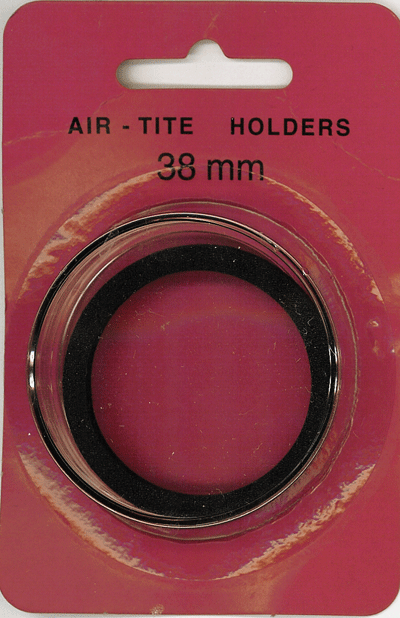 We offer ring fit capsule with black or white rings. 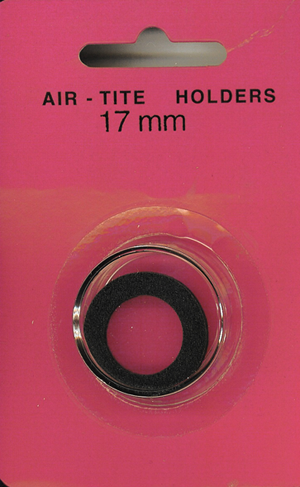 Most customers prefer, and we recommend, the contrasting look of black rings for silver coins, and white rings for gold coins. 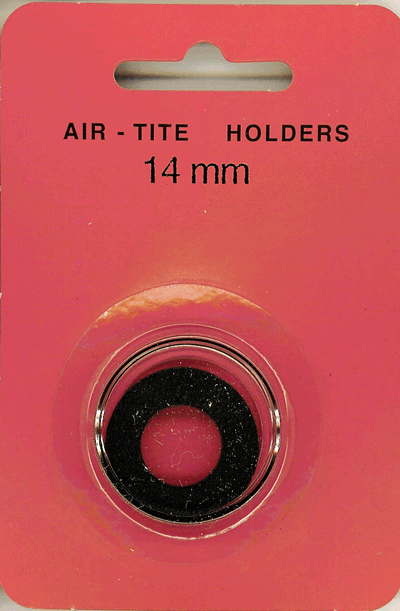 Copper can go either way. 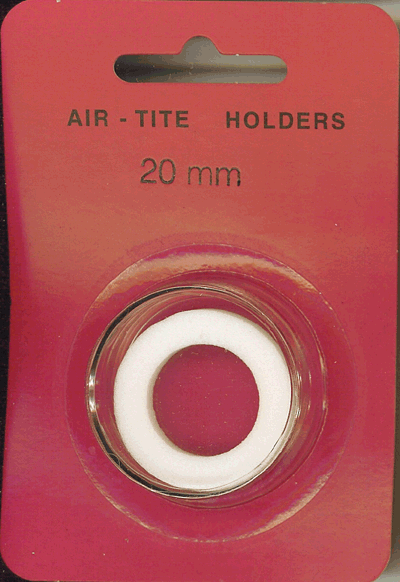 Ring fit coin capsules contain a volara foam ring that is free of PVC. 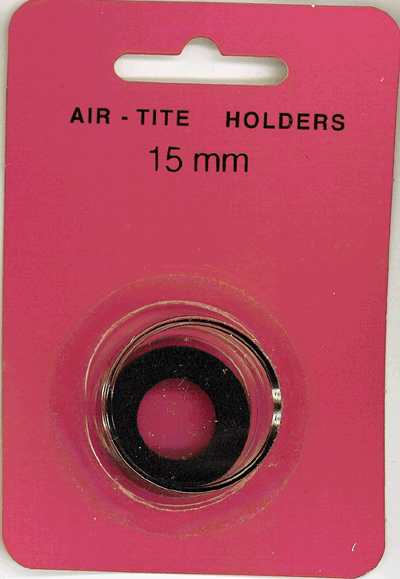 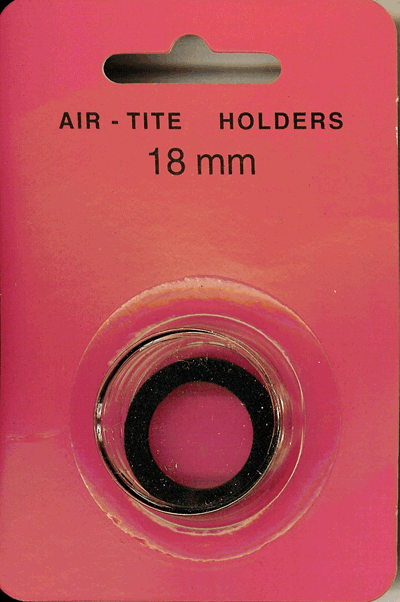 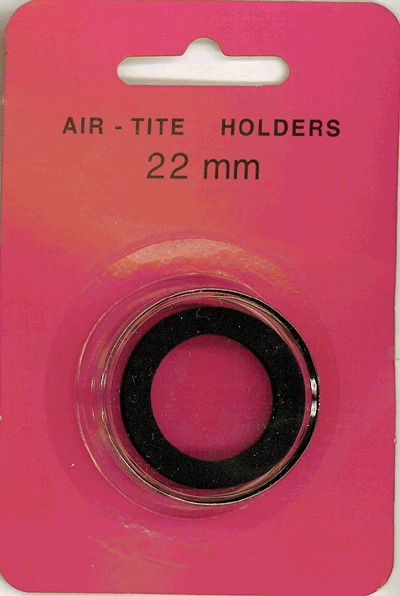 Model Size Color Pack Qty Model A 17mm Black Ring 1 17mm ring type coin capsule from Air-Tite. 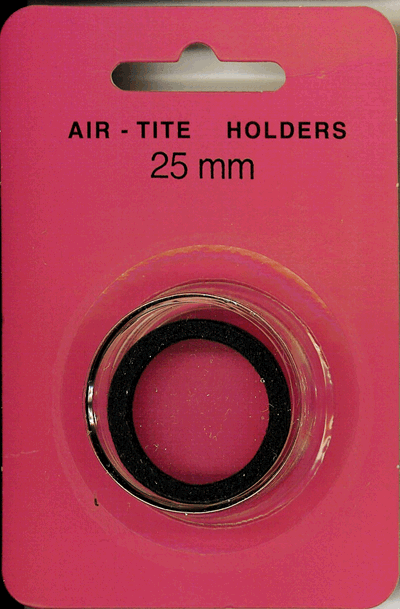 Includes both one capsule and one ring (in black).This is a Small sized capsule and fits display boxes with a Small (S) coin slot. 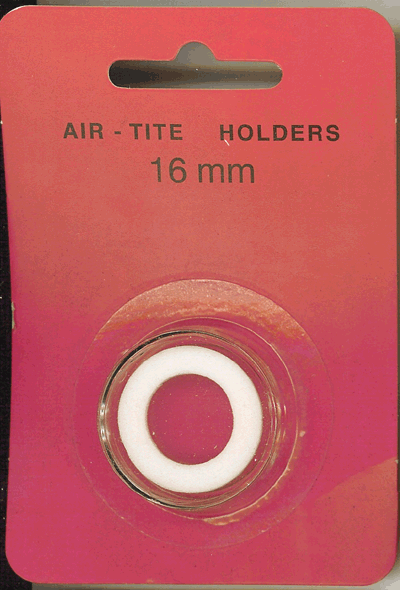 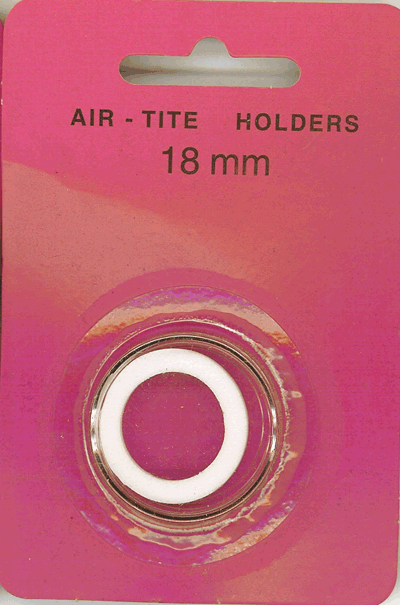 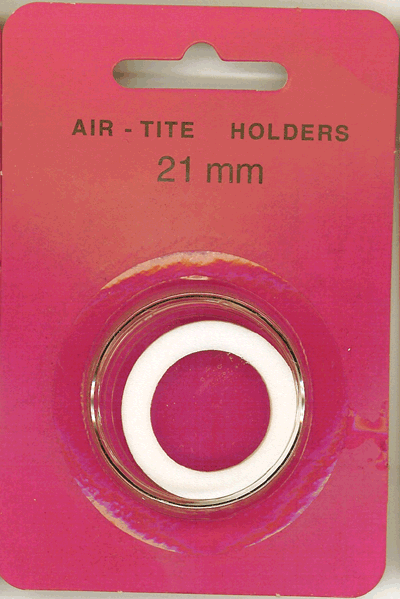 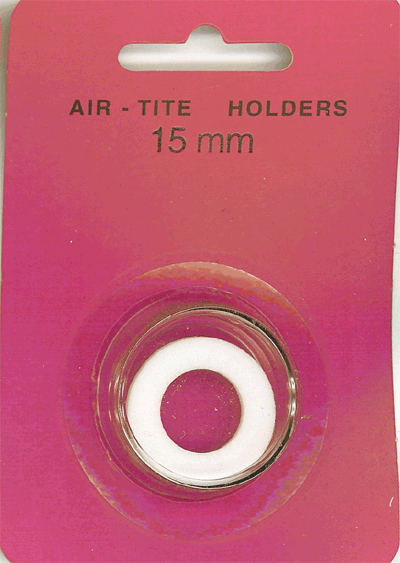 Model Size Color Pack Qty Model A 17mm White Ring 1 17mm ring type coin capsule from Air-Tite. 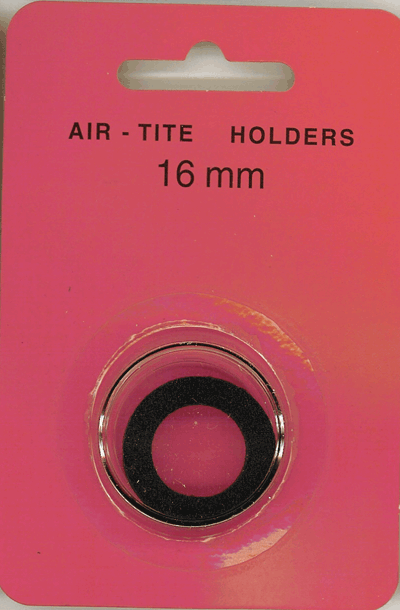 Includes both one capsule and one ring (in white).This is a Small sized capsule and fits display boxes with a Small (S) coin slot.